And now Pittsburgh has earned a new moniker: Tech Mecca. Pittsburgh has moved beyond the status of a mere tech novelty and has become firmly established as a destination for technology entrepreneurs and major corporations. From Google to Uber, from Facebook to Ford, and scores of spinoff companies from Carnegie Mellon University, the University of Pittsburgh, and other sources, technology companies now employ more people in the region than at any peak during the steelmaking years of yesterday. And the opportunities are expected to continue to grow 12 percent by 2024, according to the U.S. Department of Labor. 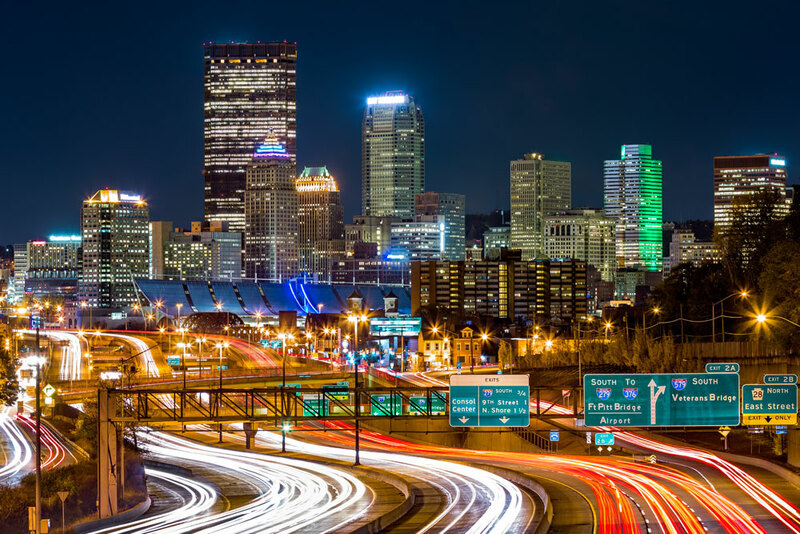 As a placement company specializing in finding opportunities for tech professionals, we are finding that recruiting people to Pittsburgh no longer requires a personal connection, as it had for the last several decades. Instead, tech specialists want to come to this region based solely on its reputation as a bastion of excitement, growth, and potential across the entire technology spectrum. The unemployment rate for the technology sector is low in Pittsburgh, with more jobs than people available for the past 20 years. And projections call for this scenario to continue for another 20 years. Our company alone has 15% more IT-related jobs to fill in 2018 than it did in 2017, and it had 12% more jobs to fill in 2017 than in 2016. This includes a broad spectrum of positions across 20 types of jobs in all (up from 15 types in 2016), with more on the horizon. You can give it whatever clever nickname you like, but the fact remains, Pittsburgh has arrived on the tech scene and has no intention of slowing down. The resources are here, and so is the energy and enthusiasm. For anyone looking to get placed in a high-potential tech environment, come to Pittsburgh.